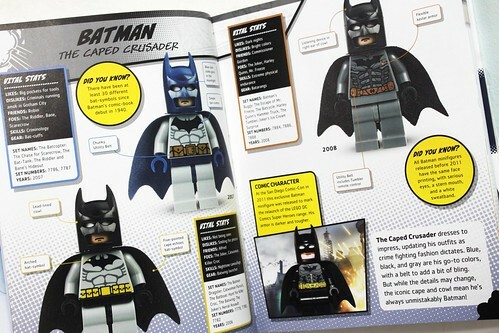 A week ago, DK’s latest edition of a LEGO Character Encyclopedia was released with the LEGO DC Comics Super Heroes Character Encyclopedia. 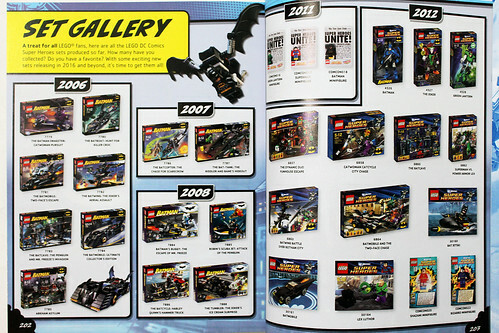 This 208 page book details a lot of the sets and minfigures that have been released since 2006 up until the winter 2016 sets. 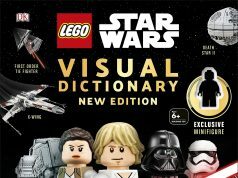 One of the main features of the book is the exclusive minifigure that is included which I’ll get to later. The LEGO DC Comics Super Heroes Character Encyclopedia starts off with the table of contents which is somewhat useful but to an extent. 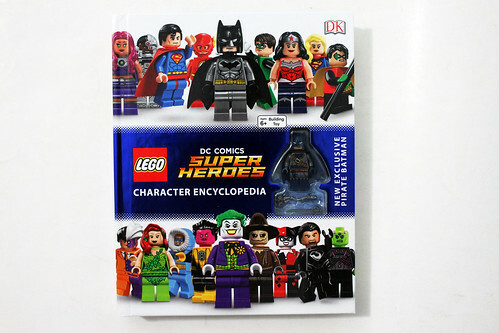 I felt that it’s more useful when searching for a set or minifigure by year, if you know it, since there is no index in the back of the book which I think would be a much better help when searching for a particular item. 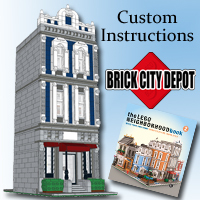 For each set or minifigure, there are lots of information on the page like the description and spotlights various area to give even more info. Also there’s a small section what the book calls “vital stats” which includes details such as owner, used for, and gear for sets and likes, dislikes, friends, foes, skills, and gear for minifigures. 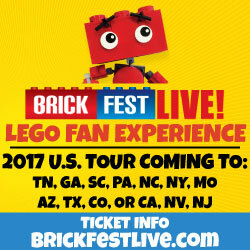 Below that, it also gives details of the set names, numbers, and the year it was released. 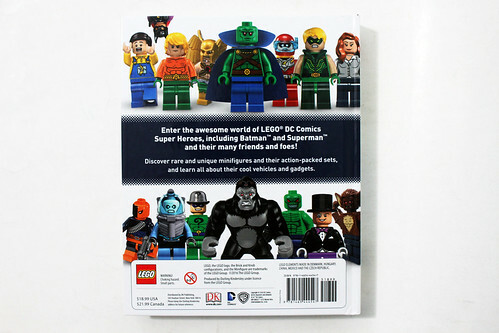 As I mentioned before, the encyclopedia is updated to the current wave of LEGO DC Comics Super Heroes sets including the Mighty Micros. 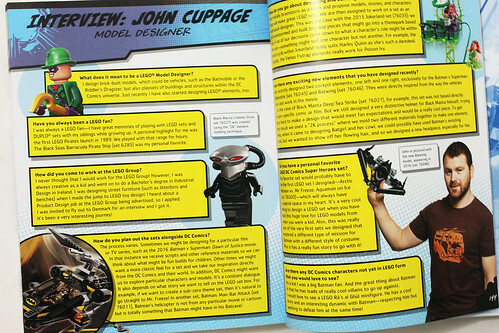 After that, you have a couple of interviews with LEGO Model Designer John Cuppage and Senior Graphic Designer Adam Corbally. 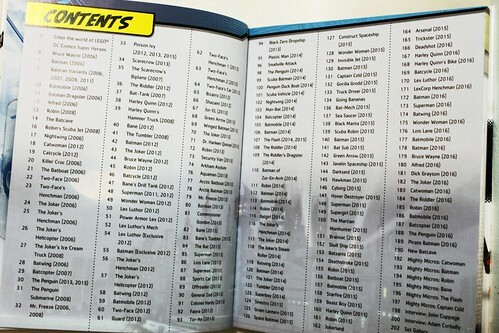 At the end of the book, you have a visual timeline of all the DC Super Heroes set that have been released. This also includes all of the Comic Con exclusives that only a select number of people are able to obtain. 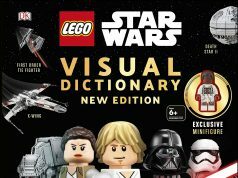 As with many other previous LEGO DK books, they often include an exclusive minifigure that usually is the draw and sometimes determine if someone purchases the book or not, regardless of content. For this book, we get the Pirate Batman which was seen shortly in the LEGO DC Comics Super Heroes: Justice League: Cosmic Clash movie. 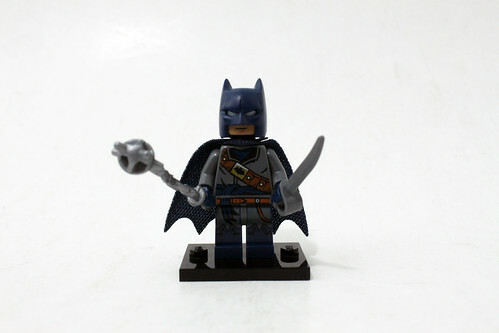 The character is loosely based on the Kenner Legends Buccaneer Batman action figure. The torso is pretty cool with a slightly tattered look with the utility belt going diagonally across the chest. 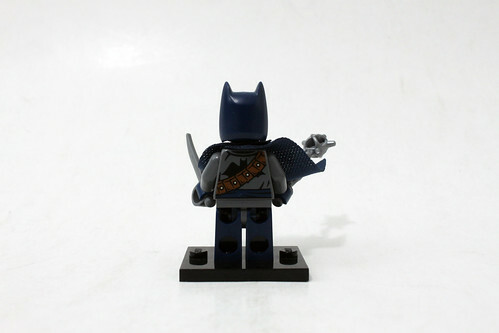 The back of the torso features some more utility belt printing as well as a large Bat symbol. The blue cape that he has is the softer cloth. The legs have some printing of the sash on the waist and boot printing. 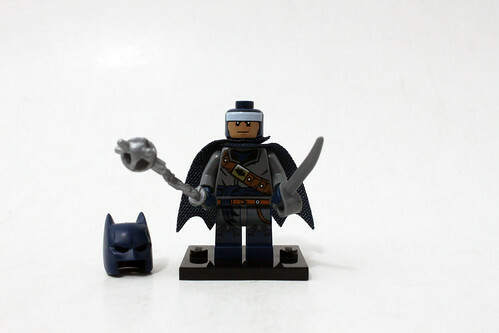 The Batman head piece is the same one that’s in the new Batman Classic TV Series – Batcave (76052) with him wearing a balaclava and white headband. It has a double-sided head with a smirk on one side and an angry look on the other. The open chin cowl is also similar to Batcave Batman except that this one is all blue which makes it exclusive to this minifigure. 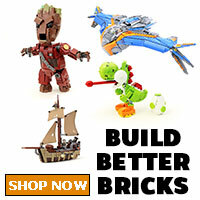 The accessories included are a spiked flail and a cutlass. 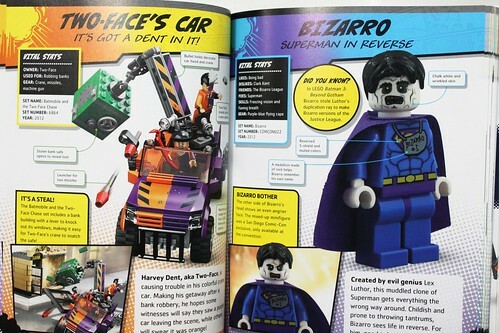 Overall the LEGO DC Comics Super Heroes Character Encyclopedia is a decent book with lots of information. 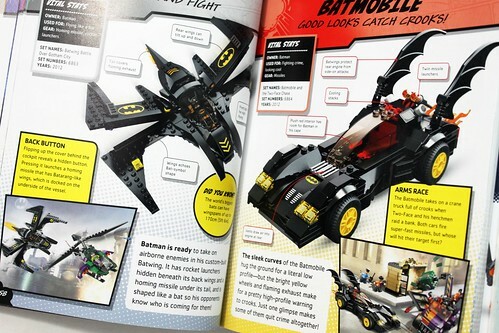 If you have the LEGO Batman: Visual Dictionary, this book takes it a couple of steps further and includes every other DC sets and characters that have been released. One thing that may bother some readers is the inclusion of the very exclusive Comic Con-only minifigures. Although it’s nice to look at the details of them, but given that these minifigures are almost impossible to get from a normal collector, it might be a slight jab to them. Of course the main draw of the book could very well be the included Pirate Batman. 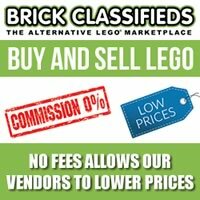 It’s a very nicely detailed minifigure that we most likely won’t be seeing in a set. Plus it’s an easy way to get the Adam West Batman head and the new cowl is cool as well.